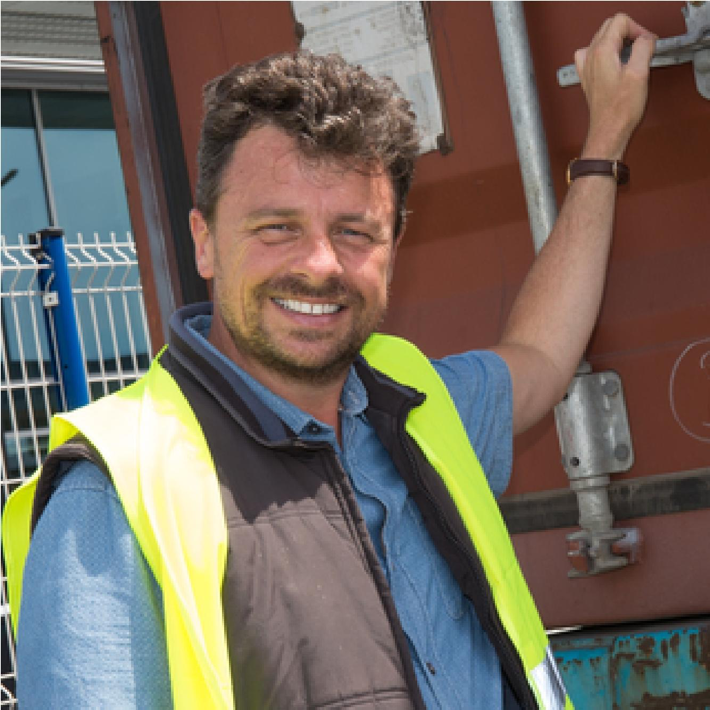 Independent Route owners require two types of insurance policies in order to be compliant with their distribution contracts with the brands they represent. 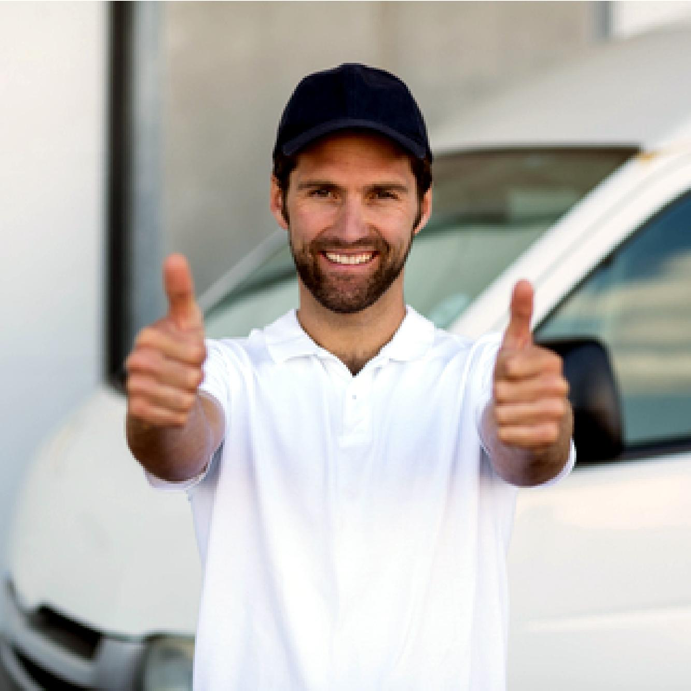 Commercial Auto covers the vehicle used to deliver the product. General Liability protects you from liability while you are packing out in the store. 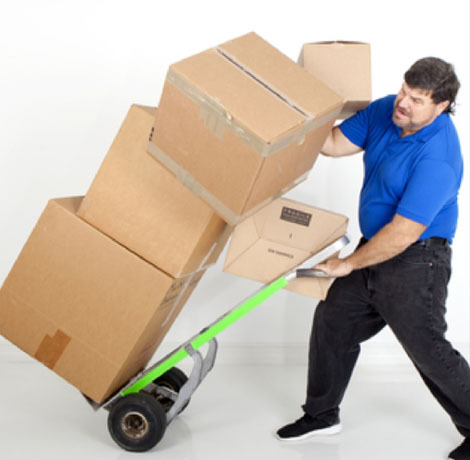 Inland Marine coverage is an important part of the General Liability, covering the cargo you carry, as well as your handheld computer and printer. General liability insurance protects you from financial loss when a customer sues for negligence, including suits brought when a customer slips and falls in the store and claims due to distributor negligence. General liability insurance also includes your responsibility to provide an attorney to represent the company in court, and to pay the claim if necessary. Why Does an Independent Route Owner Need Inland Marine Coverage? Inland marine insurance is insurance that covers cargo while in transit, along with optional hand-held computer coverage. This type of insurance is typically purchased as a supplement to an existing insurance policy. The origins inland marine policies supposedly originated with Lloyd’s of London, a respected insurance provider during the 17th Century. Lloyd’s initially insured ship cargo, holding policyholders responsible for whatever happened to their goods on land. Eventually, coverage expanded to include cargo after it had been offloaded, with inland marine insurance covering cargo in transit, storage, or holding, providing better coverage to policyholders. Today, inland marine insurance is often used by people who are nowhere near the ocean and do not intend to transport anything by ship. Why do Independent Route Owners need professional liability insurance? A service delay, disagreement over a payment, or other client complaint could lead to legal action against your company. Small businesses that provide professional services or give advice to clients should consider purchasing professional liability insurance. It provides protection when a business owner is sued for negligence because their work doesn’t meet a client’s expectations. Professional liability insurance can often be required by a small business’ clients when entering into a contract. 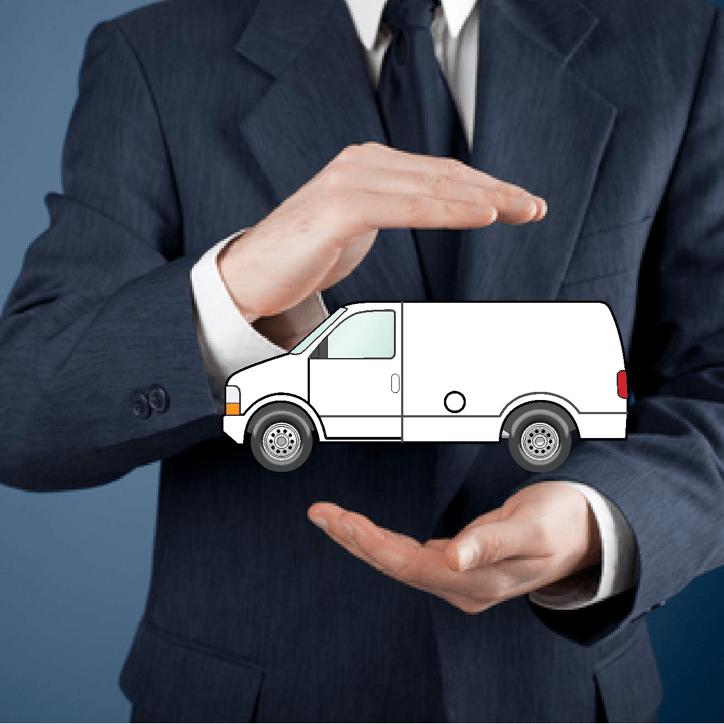 What Are the Types of Commercial Liability Insurance Coverages for Route Delivery Drivers? Professional liability insurance offers a variety of coverage for small businesses.